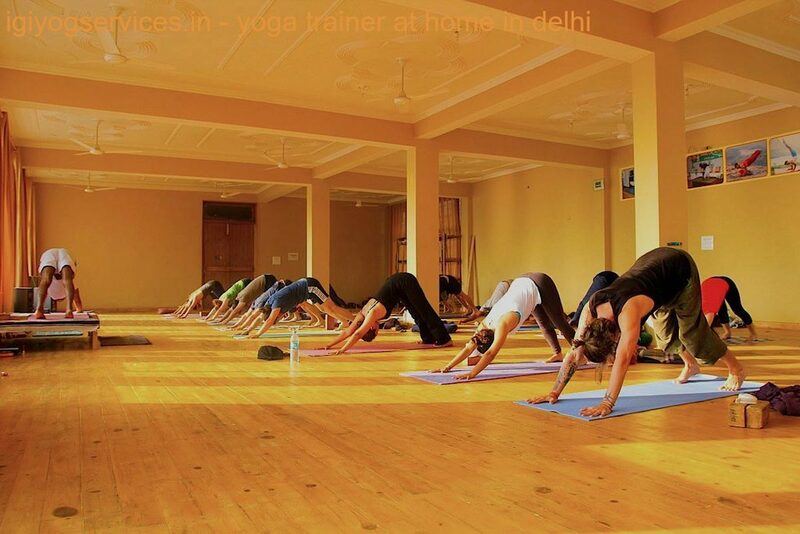 Personal Yoga Trainer At Home in North-West Delhi/NCR | Yoga Classes At Home in Rohini | Yoga At Home in Pitampura | Home Yoga Instructor in Budh Vihar | Personal Yoga Teacher in Awantika | Home Yoga Teacher In Peera Garhi | Power Yoga Trainer At Home in Paschim Vihar | Meditation Yoga Trainer At Home in Saraswati Vihar | Home Yoga Classes in Meera Bagh | Yoga Trainer At Home in West Punjabi Bagh| Yoga Classes At Home in Inderlok | Home yoga instructor in Patel Nagar | Corporate Yoga | Office Yoga | Yoga At Office | Corporate Yoga Event | Yoga Workshop | Yoga Event | Corporate Yoga For Employees | Corporate Yoga For Non Businesses Officials | Yoga Trainer At Home | Yoga At Home | Yoga Classes At Home | Personal Yoga Teacher In Delhi | yoga teachers | yoga instructor. "Corporate Yoga Workshop and Events"
Located in the heart of India, New Delhi, "Indira Gandhi Institute of Yog Services" (IGIYS) Yoga Workshop service provider is the one of the oldest and most well established corporate yoga service provider in India. Office yoga sessions primarily focus on the middle and upper management of the organizations who spend significant portion of their time in offices, which involves sitting throughout the day, and often in front of computers. Back and neck pain – Due to long hours of forward bending the cervical area & the upper back suffer a lot of strain & when ignored for a long time leads to severe body stiffness. Simple back & neck pain if not managed adequately can cause cervical spondylitis, lumbar spondiliosis, fibromyoglia etc. Simple movements can be incorporated in one's daily schedule that'll help in combating the pain & flex the muscles adequately to keep the stiffness and pain at bay. Repetitive stress injury – is a very common sight these days due to excessive usage of hands to operate computers, laptops and mobiles. Due to the position of hands for long hours the elbows, palms, fingers & wrist muscles can suffer microscopic tears. Due to an injury, the muscle contracts & gets inflamed indicated by numbness or tickling sensation in hands that might radiate to shoulder & neck. Easy to practice ergonomic exercises at regular intervals during the day can prevent such injuries. Eye strain – Similar to repetitive stress injury, eyes also feel the strain after working for such long hours in front of a glaring computer screen. The anti-glare screens help in reducing the glare but strenuous work through out the day need more than that to relax the eyes & prevent eye injuries. Learning how to balance the visual concentration can help the individuals in reducing the eye strain significantly. Excess fat around abdomen – Sitting for such long hours in front of the computer, without any movement can be really brutal over the abdomen as the fat starts accumulating around abdomen because due to lack of movement & exercising the fat doesn't get metabolized. A few forward bending asanas on the chair can be significantly effective to reduce the belly fat. Lack of concentration – This is a common hassle and can be due to variety of reasons. The simplest way to manage the inability to focus or concentrate is to monitor our breathing. There are certain Yoga practices (Pranayama , Mudra and Guided Meditation) that can help in instantly directing the mind in one direction. Inability to relax – With tons of meeting & excessive multitasking obviously strains& drains the mind and makes the individual restless and hassled. Practicing shavasana and very easy meditation practices that can be done at anytime during the day or even at the beginning of the day can effectively relax one's mind. This is definitely the key as far as stress management goes. The reason for construing office yoga session was that the employees don't get time to take care of their health because of time. Hence wouldn't it be great that just 30 - 60 precious minutes out of their busy schedule will keep them fit, so that they can use their optimum potential during work. Realizing its advantages, many renowned and distinguished organizations have already availed the benefits of office yoga sessions being provided by us. An Improved top to bottom line. Repetitive musculoskeletal injuries like carpal tunnel syndrome have become the leading workplace health cost. 75 to 92% of doctor visits are for stress related ailments and complaints. Stress is linked to the six leading causes of death - heart disease, cancer, lung ailments, accidents, cirrhosis of the liver and suicide according to the American Psychological Association. Almost two-thirds of adults over age 20 are overweight or obese. 70 % family/social relationships are in bad shape due to mental & physical stress. Improved efficiency and productivity (at work and at home). Enhanced health and sence of well-being. Improved memory, focus and concentration. Stronger muscles & control obesity. Improved overall health and reduced risk for diseases, including cancer. Decreased negative outlook / depression/hypertension. Higher job satisfaction amongst employees. More respect for senior management of companies. A fact :- Every one of us today, suffering from one or more problems like- Insomnia, Stress, Depression, Migraine, Headache, Back pain, Spondolysis, Eyes problem, Obesity, Diabetes, Blood Pressure, Frozen shoulder, Memory loss, Weakness and other ailments. And usually we take antibiotic pain killers, which are silent killers that damages organs like liver, kidney and heart. Come and Trust what millions of people trust around the world today, The YOGA & Naturo-Cosmic-Healing!! Duration 1 hour , 1.5 hour, 2 hours session. Frequency 1 or 2 days per week/ once in 15 days / Once in a Month session. Timings Morning hours/before lunch or evening hours (empty or light stomach). Talks on Cosmic energy and healthy relationship. One to one Counsiling on Stress and Ailments. Increases life energy, Positivity & Confidence. Enhances Performance & Efficiency in work. Dissolves Conflicts, Confusions Turmoil & Insecurities. Gives a Direction to your Goals. 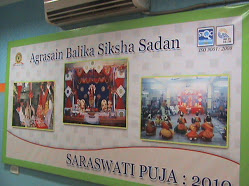 'Sahaj Krishna Yog' course consists of Talks, Yogasana, Pranayama, Meditation, Techniques of self awareness. 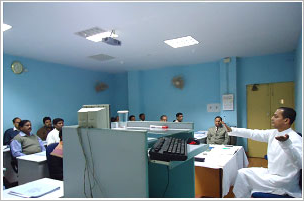 We also conduct classes on chairs /auditorium, during/after office hours in office attire. Should you require any further assistance with this information, please do not hesitate to contact us. 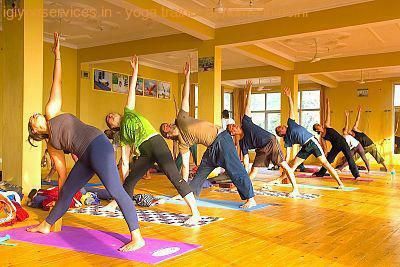 Stay connected with the IGIYS Yoga Workshop community by subscribing to our email newsletter. Learn about new events, see what's happening in the studio, and keep up with the current news. 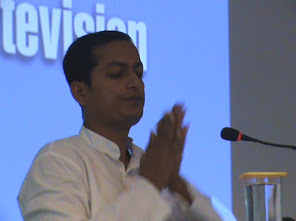 Services Offered: Indira Gandhi Institute of Yog Services Delivers Personal Yoga Trainer At Home in North-West Delhi/NCR | Yoga Classes At Home in Rohini | Yoga At Home in Pitampura | Home Yoga Instructor in Budh Vihar | Personal Yoga Teacher in Awantika | Home Yoga Teacher In Peera Garhi | Power Yoga Trainer At Home in Paschim Vihar | Meditation Yoga Trainer At Home in Saraswati Vihar | Home Yoga Classes in Meera Bagh | Yoga Trainer At Home in West Punjabi Bagh| Yoga Classes At Home in Inderlok | Corporate Yoga | Office Yoga | Yoga At Office | Corporate Yoga Event | Yoga Workshop | Yoga Event | Corporate Yoga For Employees | Corporate Yoga For Non Businesses Officials | Yoga Trainer At Home | Yoga At Home | Yoga Classes At Home | Personal Yoga Teacher In Delhi | yoga teachers | Home yoga instructor in Patel Nagar.